The Zest 4 Leisure Direct BBQ Shelters, Gazebos and Pergolas are bold structures that create a focal point in any garden. 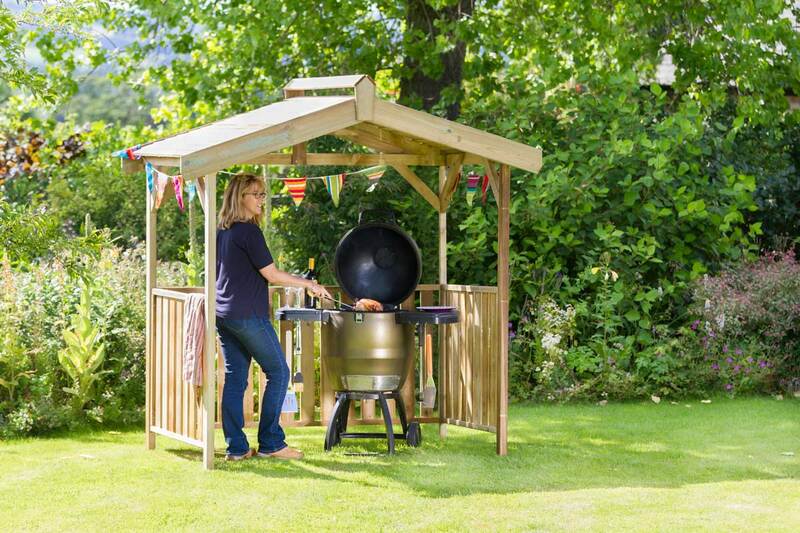 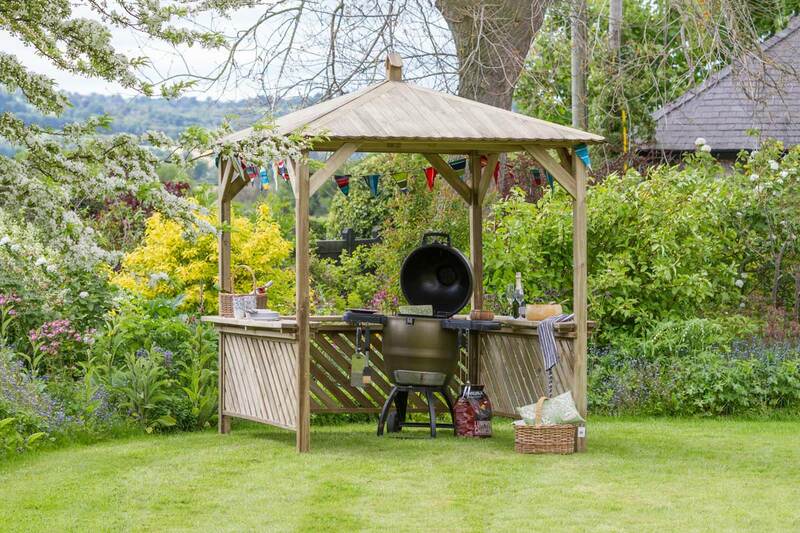 If you love a BBQ during the summer months, our wooden shelters and gazebos are a must-have for all your social get-togethers. The pieces are built to last with pressure treated wood and a 10-year guarantee against rot. 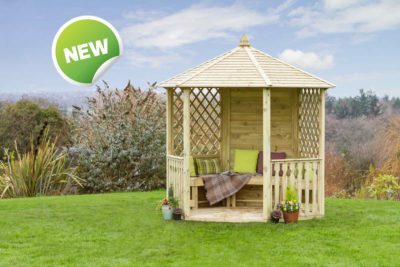 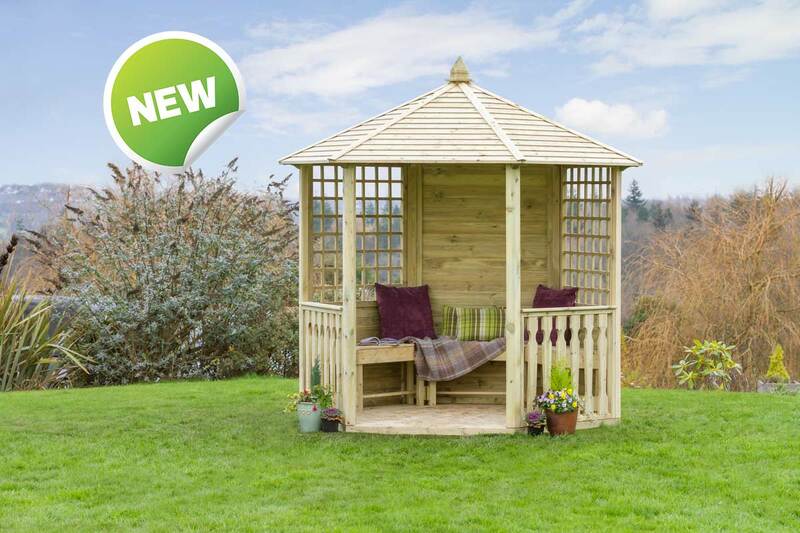 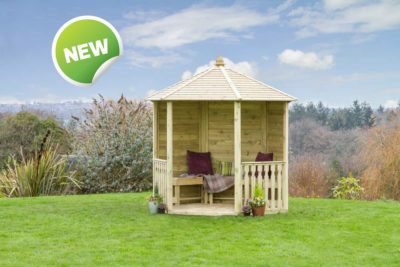 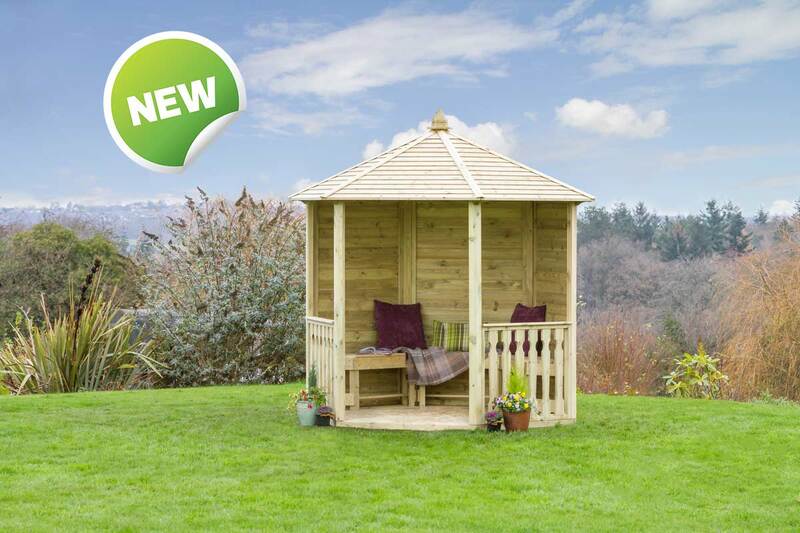 The Broxton Gazebo can also be used for smaller hot tubs or other pieces of furniture such as tables and chairs. 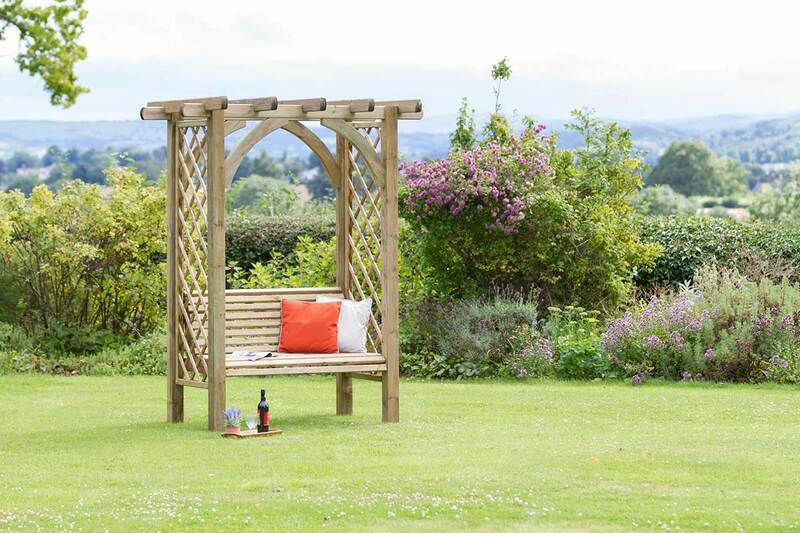 *We advise measuring your accessories before purchasing a product. 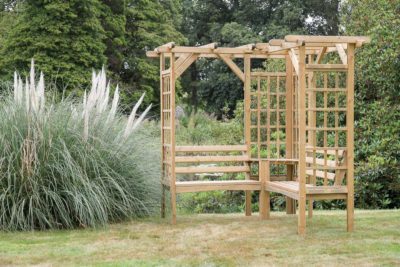 Our wooden pergolas have comfortable bench seats with diamond trellis side panels to lace with your favourite climbing plants. 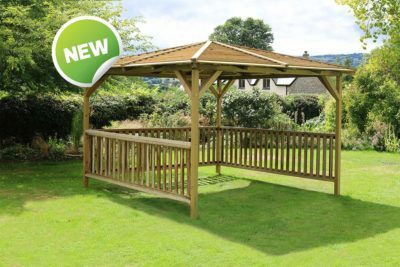 Choose from our L-shaped Winchester Pergola or the stylish Meridian Pergola. 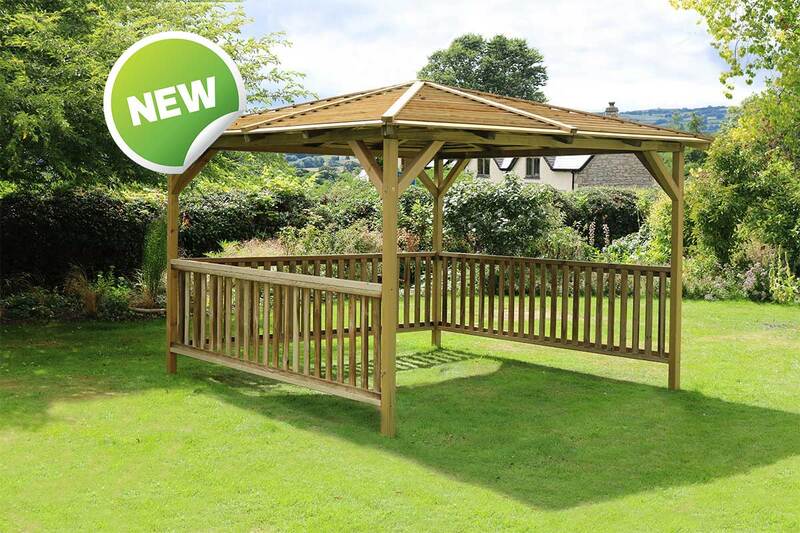 All of our pergolas are pressure treated and come with a 10 year guarantee against rot.